Clay Sutton is a life-long resident of Cape May, where he has worked as an environmental planner, environmental program administrator, vice-president of an environmental consulting firm specializing in threatened and endangered species, and for the past two decades as a self-employed environmental consultant, naturalist, and field biologist. Clay is a writer, lecturer, tour leader, and was a long-time instructor for the American Birding Association’s Institute for Field Ornithology (originally with the University of Maine at Machias). Migration in all its forms remains his most captivating interest. 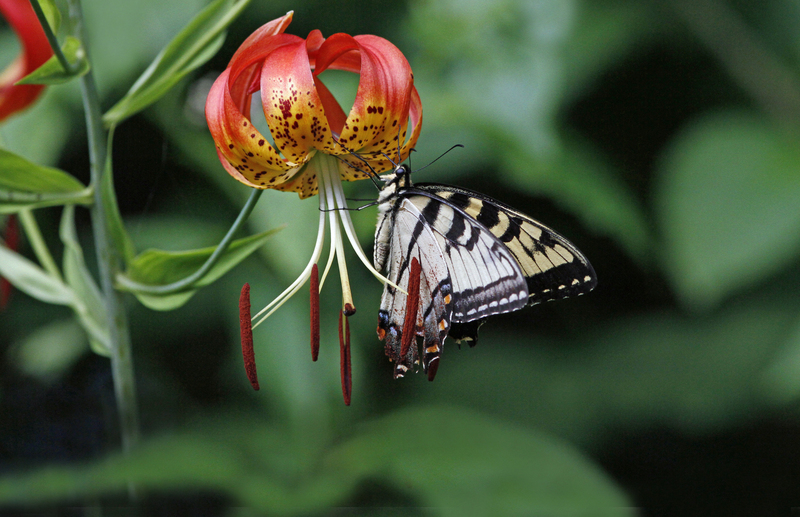 Clay is a co-author with Pete Dunne and David Sibley of the classic Hawks in Flight (Houghton Mifflin Harcourt, 1988; 2nd Edition 2012), and Clay and his wife Pat have co-authored How to Spot Butterflies (1999), How to Spot Hawks & Eagles (1996), and How to Spot an Owl (1994), all published by Houghton Mifflin Harcourt. Their latest book, Birds and Birding at Cape May (Stackpole Books, 2006), is the in-depth result of their efforts over many years documenting and protecting the migration and the Cape May area that they so love. This landmark book is a complete guide to birds and birding for the Cape May region, covering what to see, when, where, and how to go, as well as the storied ornithological history of the Cape. One of Clay’s favorite and most-enduring projects has been his long-term studies on the Maurice River in Cumberland County, New Jersey. Beginning in 1987, he has conducted winter raptor and waterfowl surveys on this important Delaware Bay tributary for a full 30 years as of the 2016-2017 season. Extensive adjunct studies have assessed spring and fall migration there as well. All studies have been conducted for CU Maurice River (Citizens United to Protect the Maurice River and Its Tributaries) and can be found on their website under Raptor and Waterfowl Survey Documents. The first 25 years of this study are available on CU Maurice River’s web site as a short-form summary (14 pages) and as a full report (98 pages). With goals including conservation and the protection of the substantial avian resources of this designated Wild and Scenic River, these long-term studies have documented regionally significant populations of raptors and waterbirds at all seasons. Clay conducted similar studies on the Great Egg Harbor and Mullica Rivers between 2003 and 2013 under the auspices of the Great Egg Harbor Watershed Association. 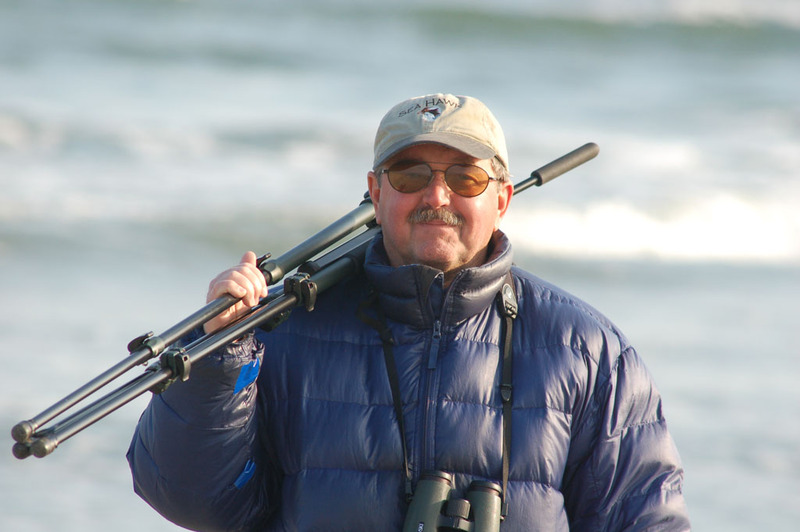 His 10 year study can be found here and is titled: Wintering Raptors and Waterbirds of the Great Egg Harbor River, Atlantic County, NJ — a Ten Year Summary of Observed Status and Trends — 2003-2013 — Including Key Comparisons to the Mullica River, A review of Historical Data, and discussion of Spring and Fall Migration. His 26 year study of southern New Jersey rivers can be found here and is titled: Wintering Raptors and Waterfowl of the southern New Jersey Rivers — Long-Term Studies: Comparisons, Contrasts, and Observed Status and rends — 1987-2013 — An in-depth review of the Delaware Bayshore’s Maurice River, Cohansey River and Salem River and the Atlantic Coast’s Great Egg Harbor River and Mullica River Systems. Long–term survey efforts on these rivers also documented highly significant numbers of waterfowl and hawks and eagles at all seasons. Clay considers his “river work” to be some of his most significant and the most satisfying work of his career as a wildlife biologist. Share his enthusiasm at the web sites of these two great river protection organizations.